Improve your balance, range of motion, coordination, and strength without the risk of falling. When you defy gravity you can reach new heights. 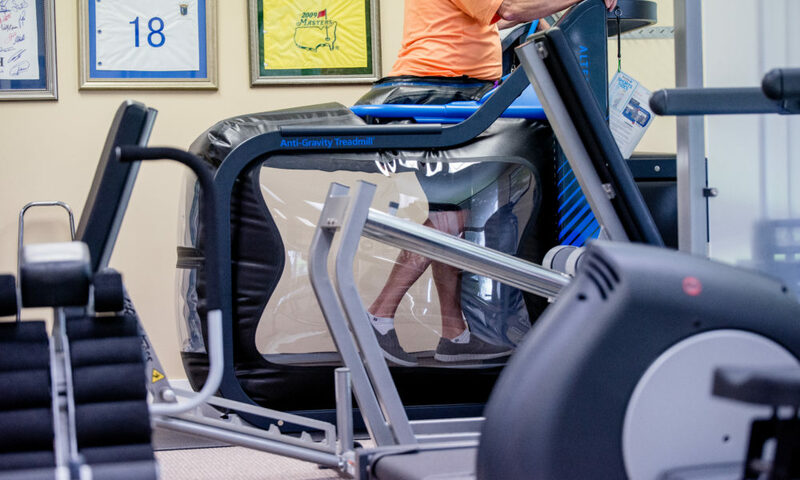 The Via Anti-Gravity Treadmill with real-time gait analytics revolutionizes rehab and training to help you recover smarter and reach your performance goals faster. 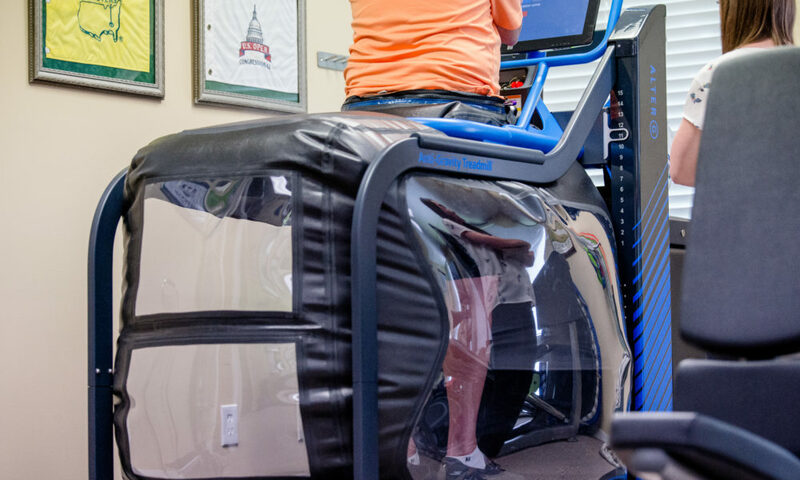 With patented NASA technology, the Alter G treadmill uses positive air pressure to reduce gravitational forces on your body by as much as 80%- giving you the freedom to walk or run pain-free while maintaining natural mechanics and movement. Reduce the pounding. Walk and run at your target body weight! Overcome the injuries and aches from that stop you from exercising by instantly reducing your weight and impact. The road to achieving your weight loss goal doesn’t have to be hard. In fact, you can make it as easy as you want! 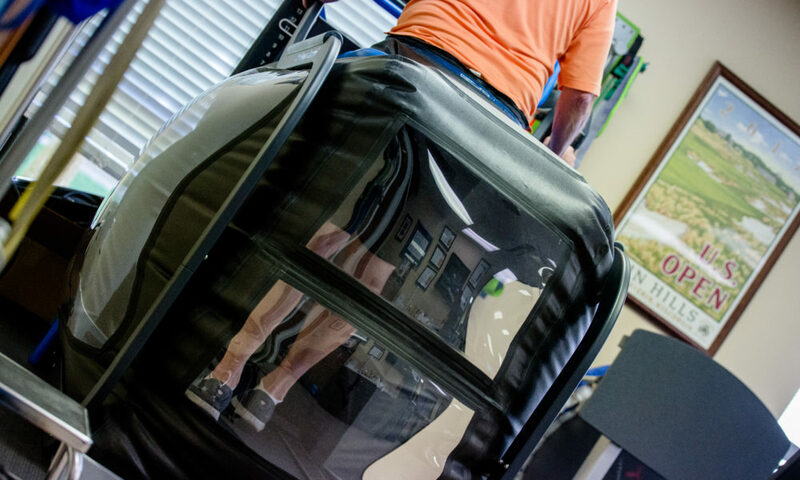 Incorporating the Anti-Gravity Treadmill into your weight loss exercise program allows you to walk and run with less stress on your joints, muscles and back. 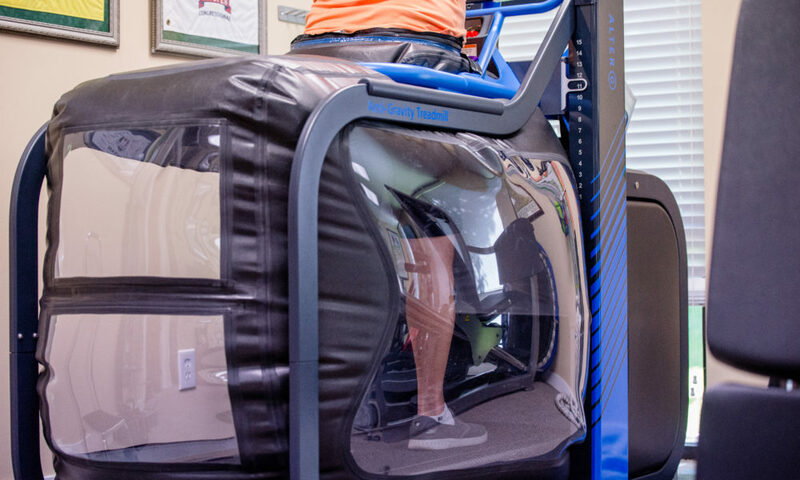 The Alter G Anti-Gravity Treadmill can be used by anyone who is looking to safely and effectively lose weight. Overcoming the pain and stiffness of arthritic joints by safely encouraging movement. Walking and running longer, and farther, without the fatigue and discomfort of exercising on hard ground. 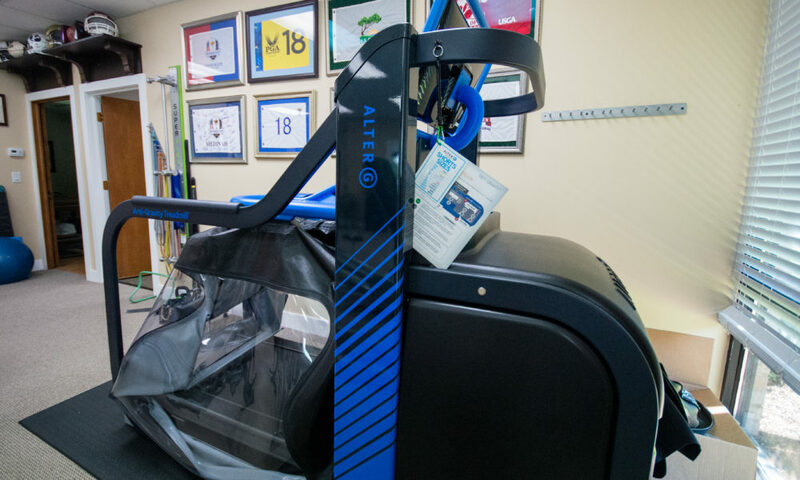 Come try the Alter G Anti-Gravity Treadmill today!